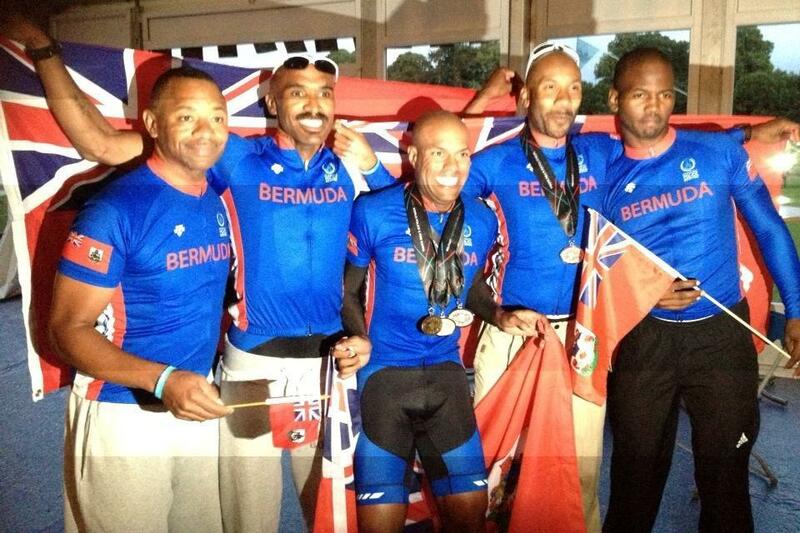 Cyclists representing the Bermuda Police Service at the 2013 World Police & Fire Games in Belfast, Northern Ireland have won five medals. PC Shannon Lawrence won a bronze medal in the hill climb, a silver medal in the time trial and a gold medal in the criterium. In addition Sergeant Darren Glasford won a silver medal in the criterium and PC Dennis Joell won a bronze medal in the 200 metre race. 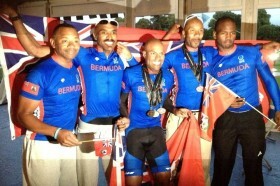 The Bermuda Police Service cycling team of Sergeant Clifford Roberts, Sergeant Darren Glasford, Sergeant Terry Thomas, PC Dennis Joell and PC Shannon Lawrence also competed in a tough 18 mile loop road race course, with PC Lawrence placing 5th in his age group; PC Joell placing 14th in his age group and Sergeants Glasford, Roberts and Thomas placing 11th, 20th and 25th respectively in their age group.